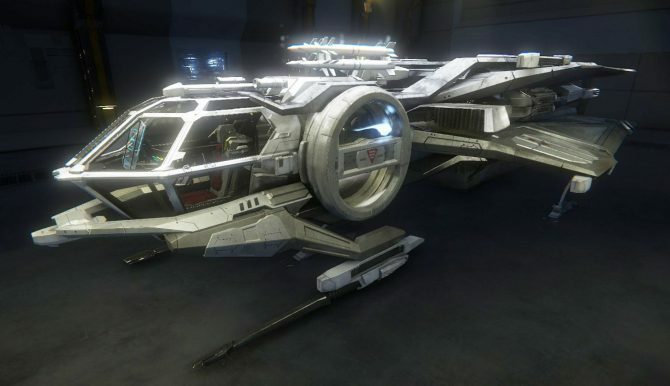 Star Citizen backers have been waiting for quite a while to be able to walk around and inside their beloved spaceships, and finally they can, as Cloud Imperium Games just released the game's Hangar Module. 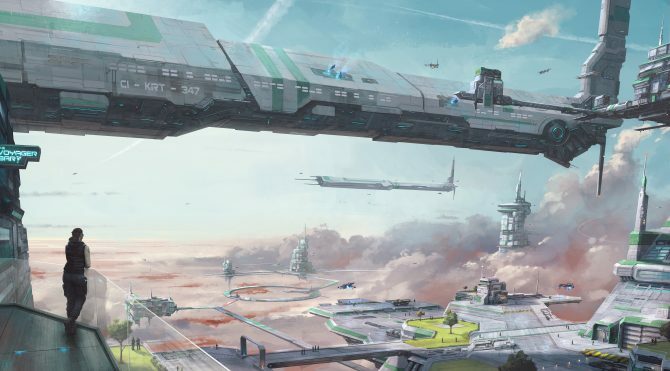 Cloud Imperium Games released today a new and lovely piece of Star Citizen artwork (that you can see above) featuring the sky structures of Crusader, the fourth planet of the Stanton system. 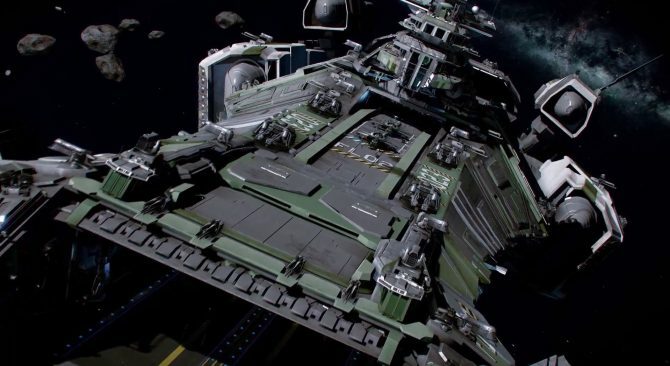 Star Citizen is shaping up nicely, and Chris Roberts' Cloud Imperium Games continues to impress by sharing lovely renders of the ships and assets that we'll get to see in the game. 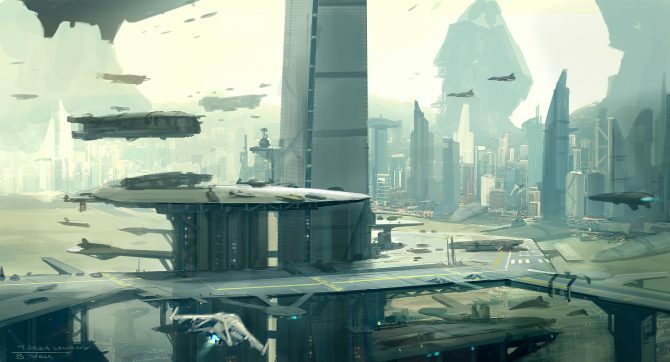 Cloud Imperium Games just released two beautiful pieces of artwork of Star Citizen, showing the capital of planet Terra, Terra Prime. 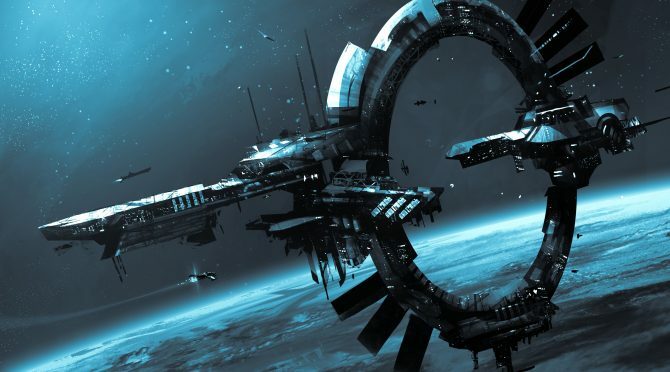 Cloud Imperium Games just launched the new official website for Star Citizen, and is broadcasting a multi-screen 24 hour-long livestream from the studio, as new records are being shattered. 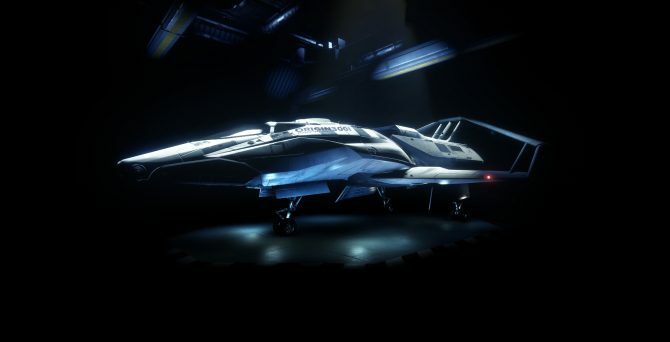 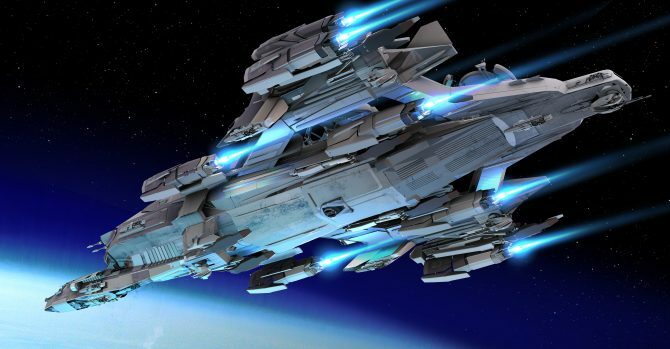 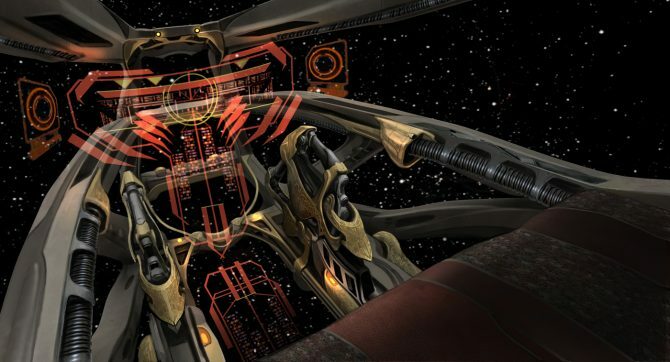 Cloud Imperium Games just introduced the newest spaceship class that will appear in the upcoming online space combat simulator Star Citizen: the Origin 300 Series. 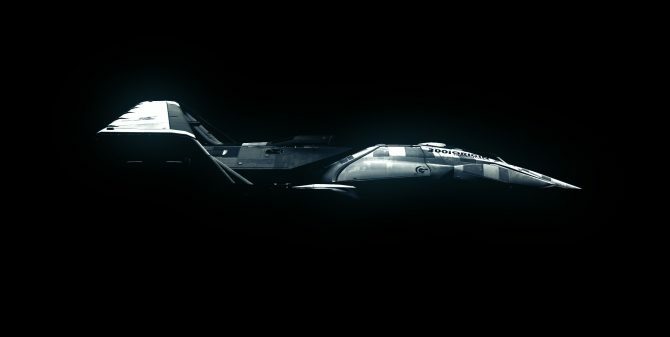 The best thing is that they've introduced it in style. 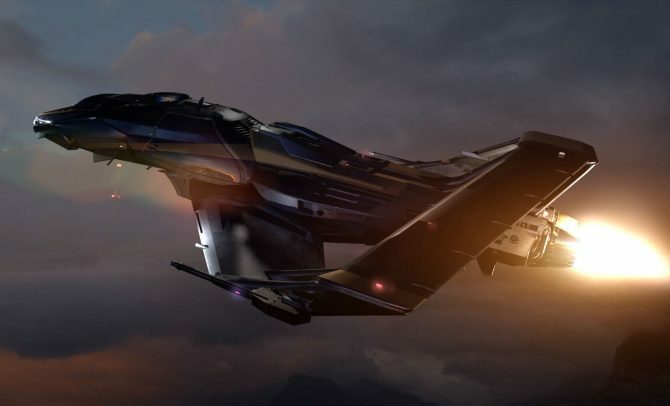 The development of Star Citizen is going smoothly, with the 10 million dollars goal reached and vastly overtaken, Cloud Imperium Games is continuing to create the universe we'll be able to fly in next year. 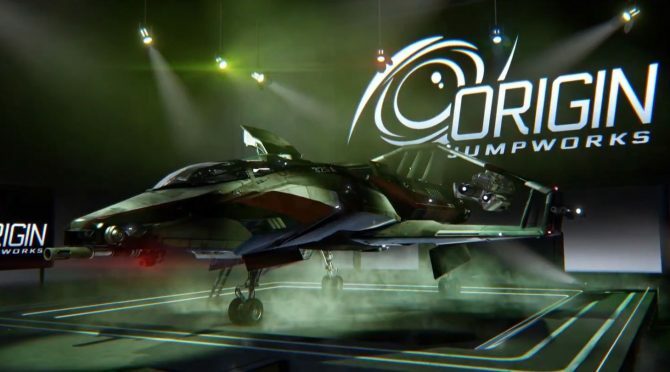 While E3 is in full swing, the people at Cloud Imperium Games are probably celebrating, as Star Citizen just passed the ten million dollars mark in its ongoing crowd funding campaign. 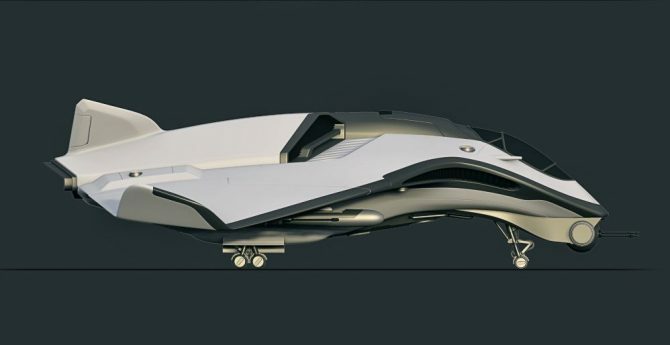 If there's one thing that gets the blood of Star Citizen's fans pumping is a brochure for their favorite starship. 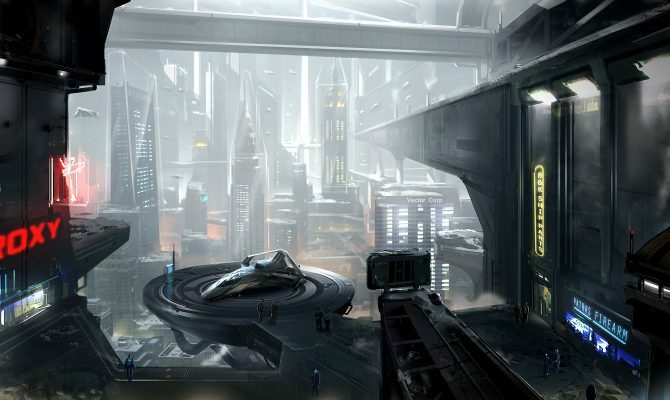 It's not surprising, considering how good they are.